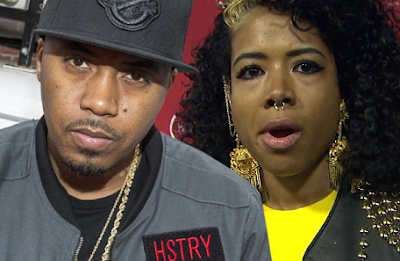 Nas and Kelis have found common ground in their custody dispute over their 8-year-old son. According to court docs, the exes hammered out specific dates where Nas will have custody of Knight for weekends. Dad gets four full weekends over January, February and March. Nas' weekend visits will begin immediately after school on Fridays ... thru Sunday night, or Monday night, if it's a 3-day weekend. Recall Nas was complaining that Kelis was making it difficult for him to spend extended time with their son. The new agreement also requires both parents to use their "best efforts to not popularize [Knight] in social media." Cool? We think so!! !